We manage limango’s customer orders along the entire supply chain and oversee all the logistical processes. Our mission and greatest challenge each day is to process customer orders as swiftly as possible and to the highest possible standards! Our approach to work is pragmatic and solution-oriented. We get a kick out of scrutinizing and optimizing our processes to ensure the smoothest of shopping experiences for our customers on the logistical side, too! 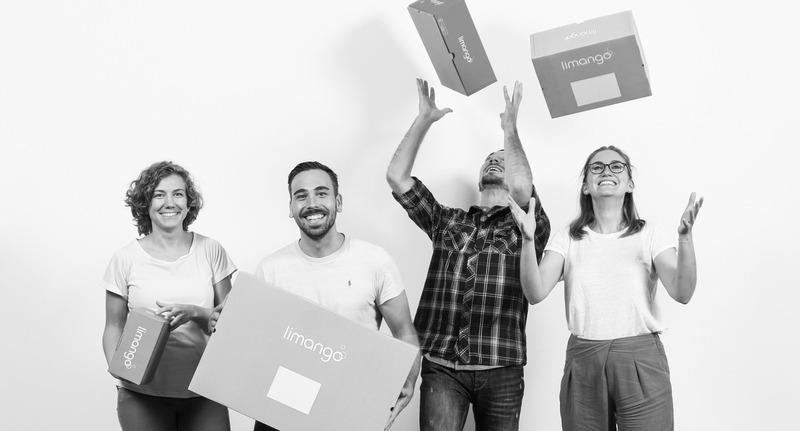 Everybody in the team contributes their own logistical core competencies that help take limango Logistics forward. For us, being a team means everything. We are here for each other and always support each other. In a small logistics team like ours, a good team spirit is essential…. and this is definitely the case with us! It is very important to us, as a team, that we have fun at work and can laugh together!